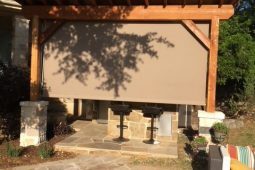 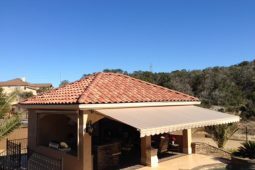 Retractable awnings are the practical yet stylish solution to achieve outdoor comfort on demand within seconds. 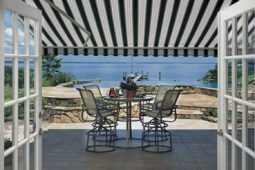 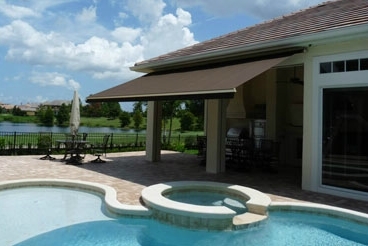 Investing in a retractable awning can also result in significant savings on your home’s cooling costs. 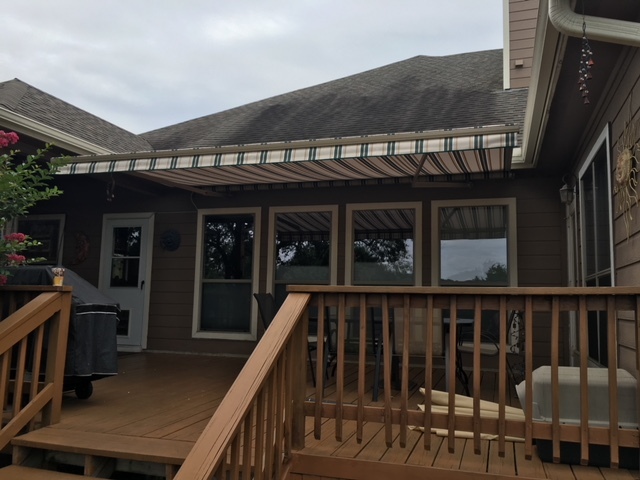 And it adds value to your home! 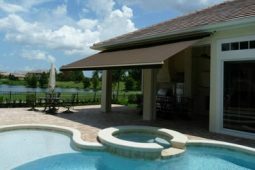 We have more than 150 premium designer fabrics to choose from to match your outdoor living area. 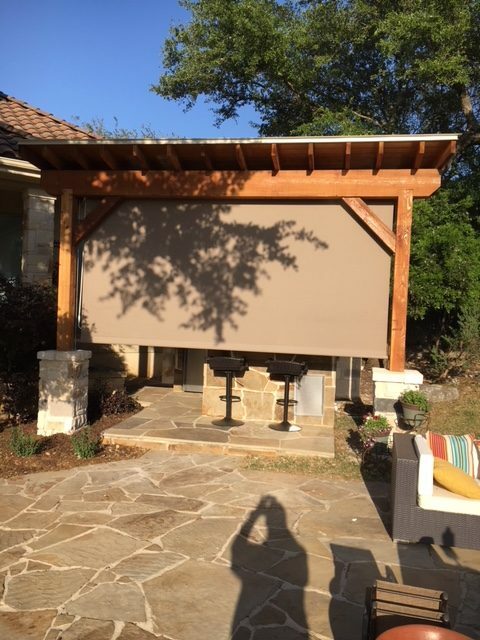 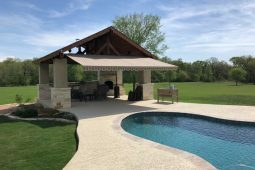 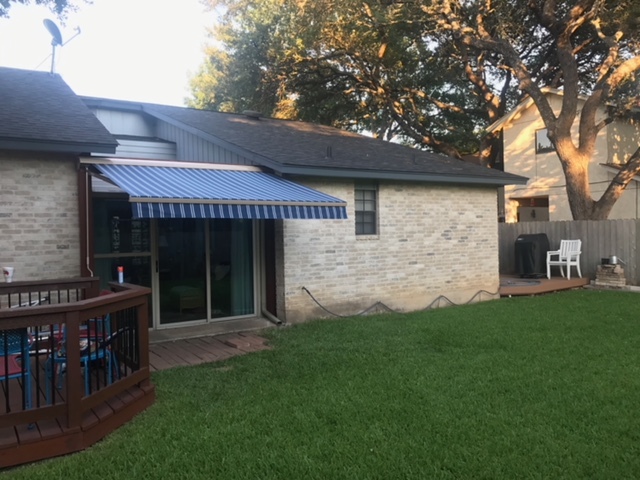 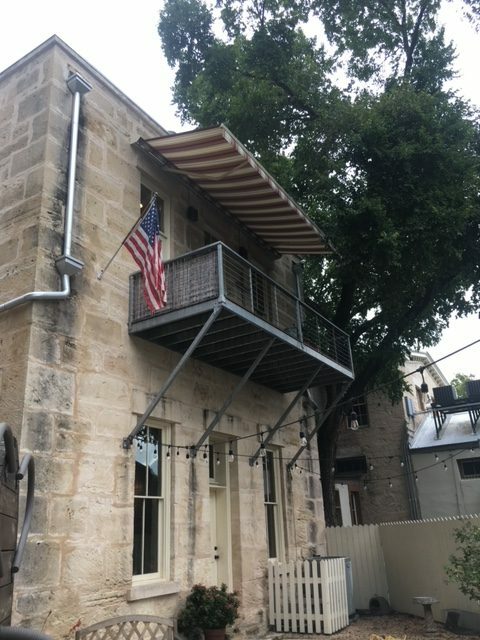 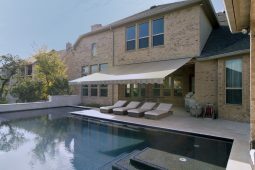 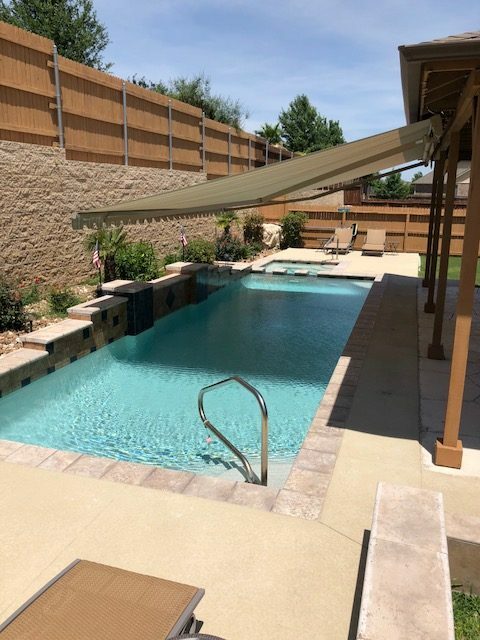 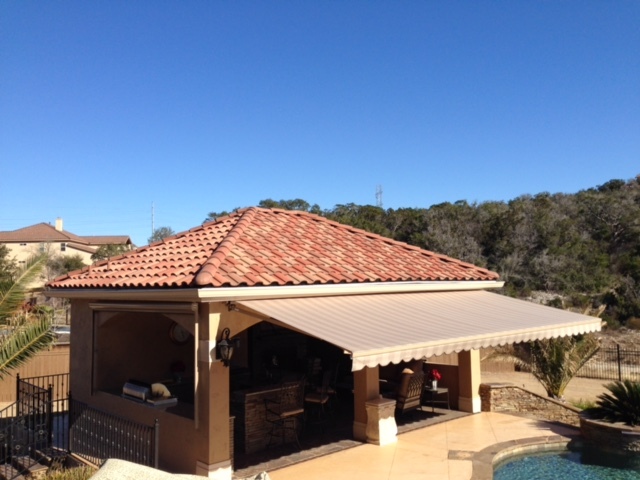 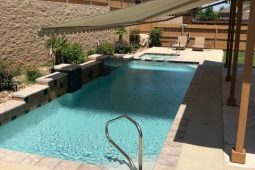 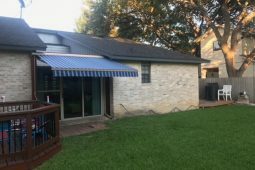 For a free consultation on a beautiful new Sunesta awnings, call us today at 210 691-9300! 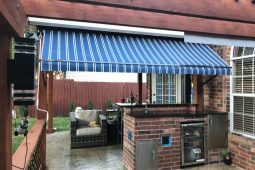 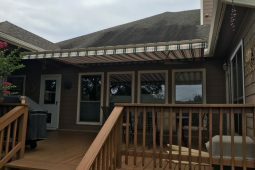 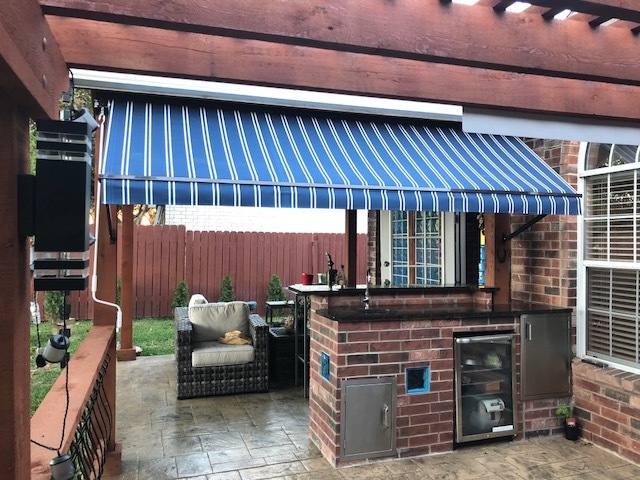 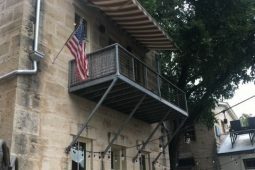 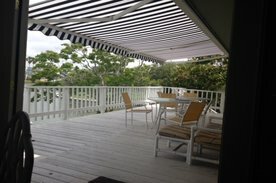 Check out our recent Awning projects!